A new meeting between the Georgian Minister of Finance and the President of the European Bank for Reconstruction and Development (ERBD) highlighted Georgia’s strongest points as an investment destination. The country has also been praised by the EU official and was named a reliable partner of the ERBD. 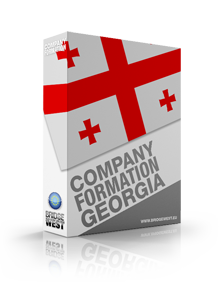 Georgia is a country that has a lot to offer to European investors and our Georgian company formation experts can help you, if you want to open a company there. Georgia lies at the crossroads between important markets and this strategic position makes many investors open companies there in order to have easy access to both Europe and Asia. The country has seen an increase in the number of expatriates who are working for long or short periods of time in Georgia. There are many types of companies that hire foreign workers and the workforce in Georgia is diverse. 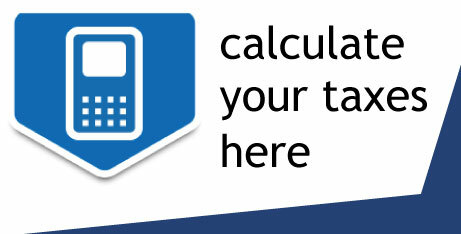 Our Georgian company formation experts can help you, if you are an employee or an employer in Georgia and want to know more about the applicable taxes. Georgia has a great economic potential and also is seen as a very attractive business destination. Investments in Georgia are encouraged through a series of tax measures and through constant infrastructure development. Import and export activities are also encouraged and other important projects are about to be implemented in the region. The Georgian Minister of Finance has recently declared that the country supports the privatization of state owned property. This could be a good opportunity for investments in Georgia and one that will attract even more foreign investors. Georgia’s secret to economic success lies in its low taxation and openness towards foreign investors. The country has been working on investing in key areas over the years and has never stopped encouraging business owners to open companies there. The reforms imposed in the country lead to the creation of a favorable market environment and, thanks to this careful planning and attention, Georgia is the country of choice for investors in numerous business areas.